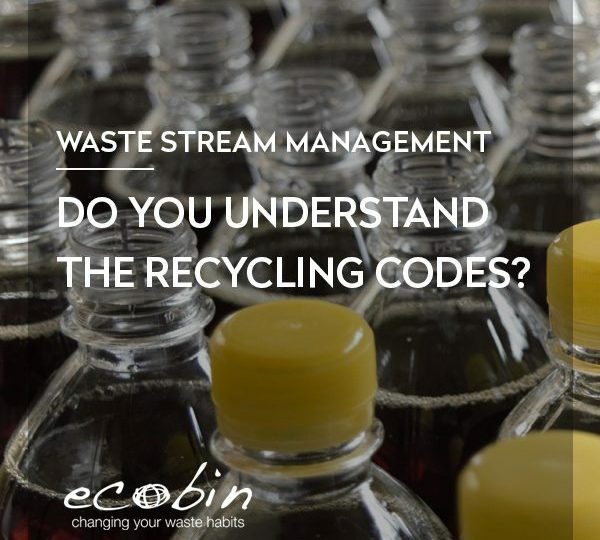 EcoBin > Waste Stream Management > Is Your Recycling Program Neglecting This Important Waste Stream? We tend to overlook food waste as a category, however. 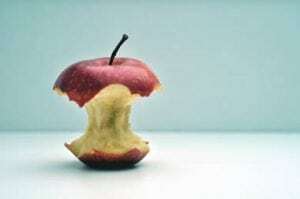 Unless it comes from a large scale producer of food waste such as a restaurant, school, hospital or supermarket, most food waste ends up in landfill. 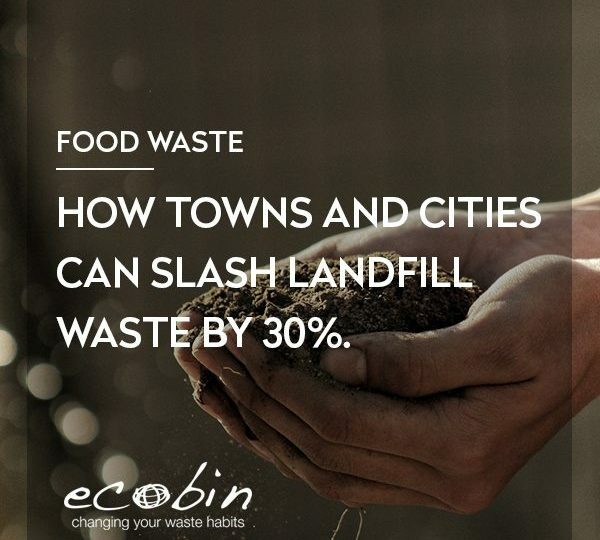 We don’t tend to think of it as a separate waste stream because local councils don’t usually offer dedicated food waste collections. But food is pure energy, that’s why we eat it. And while it may not be fit for someone else’s consumption once we’ve done with it, the worms and bugs we depend on to nourish our soil and make our crops grow can thrive on it. In a world where excess energy consumption is causing so many problems sending it to landfill is needlessly wasteful. When buried organic matter breaks down in the absence of oxygen it produces methane. Landfill sites produce huge quantities of methane. So much in fact, that captured methane from a typical Australian landfill site can generate enough electricity to power thousands of homes all year round. Methane is only produced by the breakdown of buried organic matter in the absence of oxygen (anaerobic breakdown). Plastics, metals and mineral building waste do not produce methane. Of the organic matter that makes its way to landfill, a large portion of it is food. The rest is non-recycled paper, cardboard, wood and other plant and animal derived matter. Methane is one of the most potent of all greenhouse gasses. Most government sources state that methane is 20-25 times more potent than carbon dioxide as a greenhouse gas. But this statistic doesn’t tell the full story. In fact, within the first 20 years of emission it’s around 72 times more potent than carbon dioxide. The 20-25 times figure we often hear relates to methane’s effect over an extended 100 year period. Yet, many observers on efforts to curb climate change agree that what happens over the next 20 years is critical. While it’s great to harness the power of landfill methane to generate electricity, not all landfill sites do so. Much of it just gets burned off. Moreover, at those sites that use methane to generate electricity, a good deal of the gas escapes into the atmosphere. Another bi-product of food waste in landfill is leachate: liquid waste that co-mingles with other waste products, such as plastic and e-waste. As it travels through the landfill it absorbs and distributes toxins and microbes. And without careful containment landfill leachate can have a devastating effect on local eco-systems. If your organisation recycles paper and cardboard you’ve already taken a big step towards reducing waste related greenhouse gas emissions. But what if you want to go the extra distance and do everything possible? The logical next step would be to collect food waste in a separate stream and send it to specialist recyclers for composting. The main advantage of composting is that it produces a useful product— natural fertiliser, whereas landfill produces toxic waste. While composting is by no means a methane-free process, commercial composters ensure a much more aerobic decomposition process, thereby reducing methane production. In some cases, for instance where worms are used to break down food waste, methane production is greatly reduced. Anaerobic digestion is an alternative to composting, where organic matter is broken down in a sealed container caller a digester. All the methane is captured and used as a source of power. Any liquid and solid byproducts of the process go back into the digester until completely broken down. As yet, very few local councils offer specialist food collection services. However commercial collection services are available in most of Australia’s more densely populated areas. Details of service providers in your area can be found through PlanetArk’s directory on the Business Recycling website. To assist in collection the Eco Bin website offers a complete range of specially designed organic waste bins for offices, schools, kitchens and outdoor use. Colour coded green, they make it easy for everyone to identify the right bins for food waste. Follow this link to view the range of Food and Organic recycling bins.